Little creature that usually has an exoskeleton and can make basically anywhere it’s home. 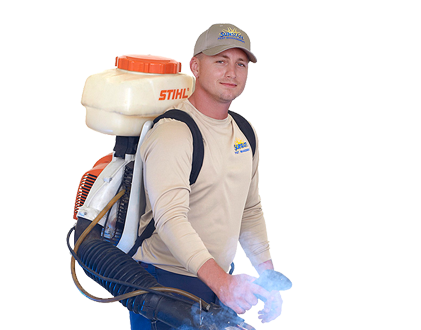 Treating your property for insects is good for comfort of living as well as future property value. Where Do Mosquitoes Go When It Gets Cold? What Attracts Ants Into Your Home?